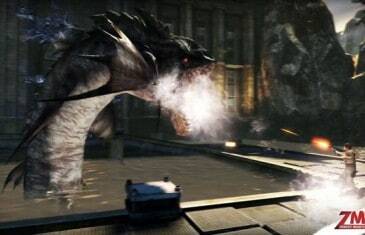 Home \ Tag "En Masse Entertainment"
The over-the-top free-to-play third-person shooter from En Masse Entertainment has officially joined the F2P library on Steam following a successful Open Beta. 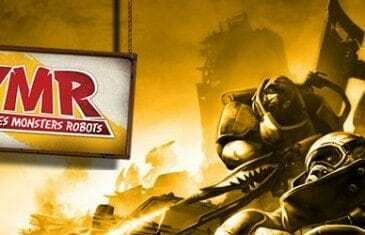 En Masse Entertainment have announced that open beta testing for the highly anticipated free online MMOTPS game, Zombies Monsters and Robots, will begin on July 1st. 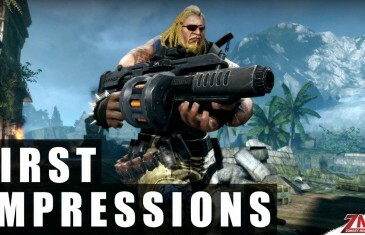 Our first impressions for the free to play third person shooter, Zombies Monsters Robots from En Masse Entertainment. MMO Attack and En Masse Entertainment have teamed up to offer fans of Zombies Monsters Robots an invitation to take part in the closed beta. 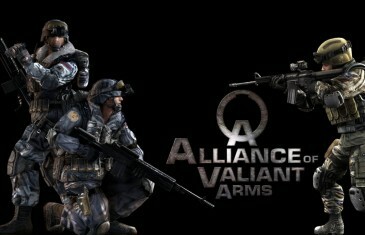 En Masse Entertainment today revealed a new working partnership with Yingpei Games that will see an exciting new MMOTPS hit American shores later this summer, Zombies, Monsters and Robots. 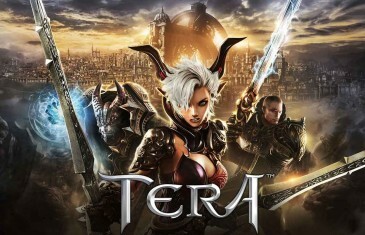 First Impressions gameplay commentary for the brand new free to play MMORPG TERA: Rising!